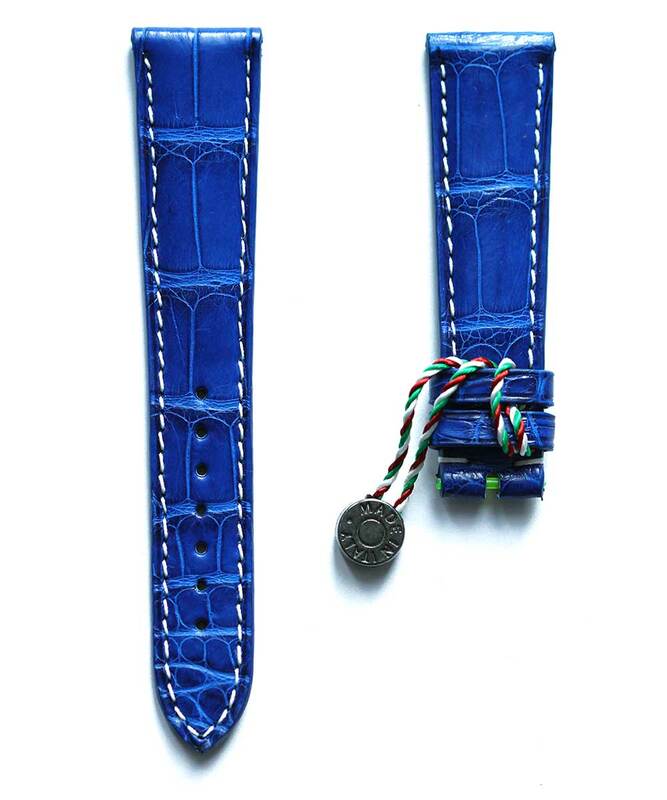 All straps made by Visconti Milano strictly follow manual production process that reflects the brands philosophy. Ranging in design from the more sophisticated to the simple every detail is meticulously cured. 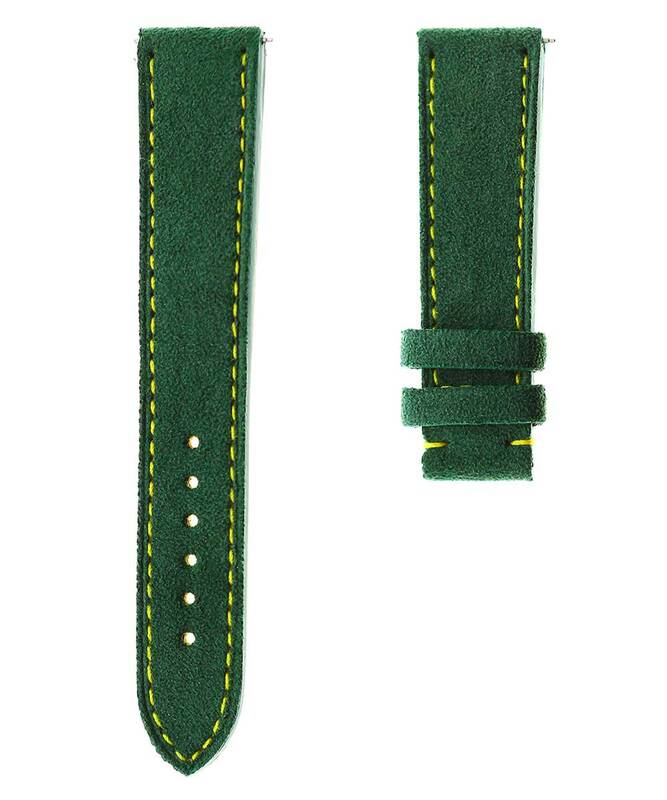 The process to make a strap to measure requires approximately as many as 47 steps, from the prototyping phase, until the final stage of hand sewing loved by connoisseurs and aesthetics. 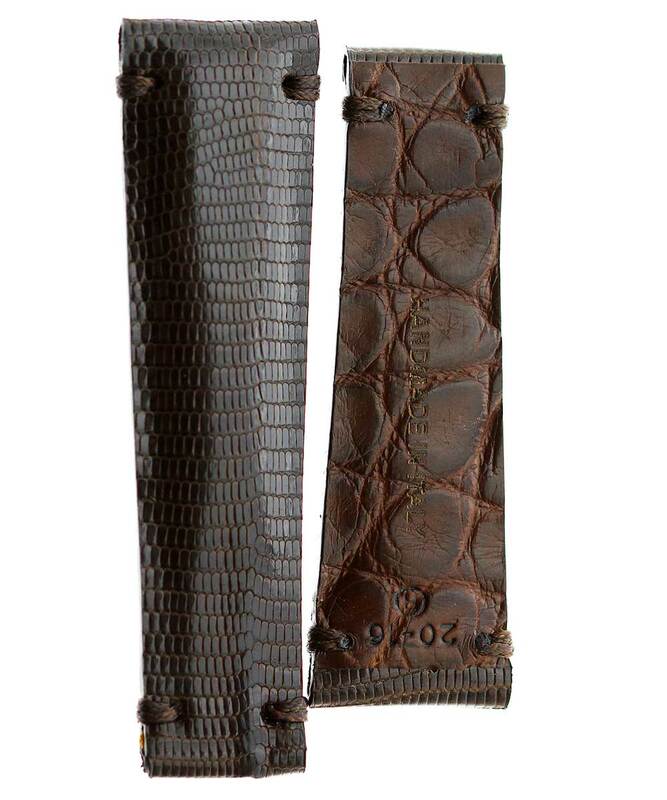 In alternative to the standard production, Visconti Milano allows the possibility of customizing the strap according to one’s own tastes, thus creating an original strap.